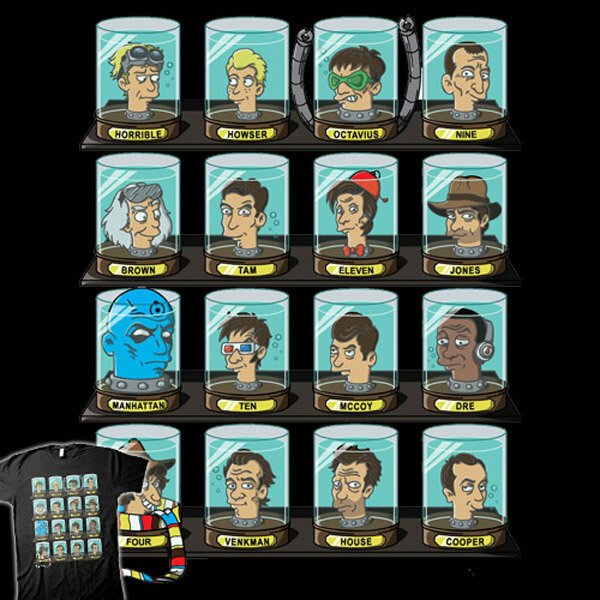 I’ve always thought one of the strangest parts of Futurama was the heads of various famous people in jars. I mean, how do they get the heads of these people who have been dead for thousands of years to begin with? 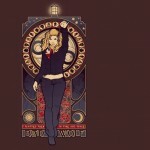 Anyway, for those that love Futurama and various tv and movie doctors ranging from Indiana Jones to various Doctor Who Doctors, you will love this awesome t-shirt design. 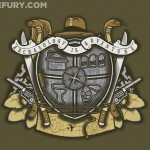 For those that want this fantastic Futurama inspired shirt, you can order one for $27.61 from Redbubble. 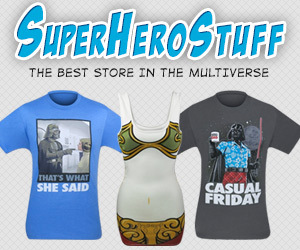 Pass this along to any Futurama and sci-fi fans you know! Like us on Facebook too! Good News Everyone! 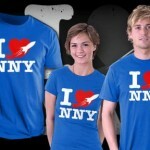 This I <3 New New York Shirt is $10 Today Only!